Making these was so ridiculously easy, I almost felt like I was cheating. In a perfect world, I’d use an airbrush, but I don’t have one yet so I used the same Wilton sprays that I used for my autumn leaf cookies. 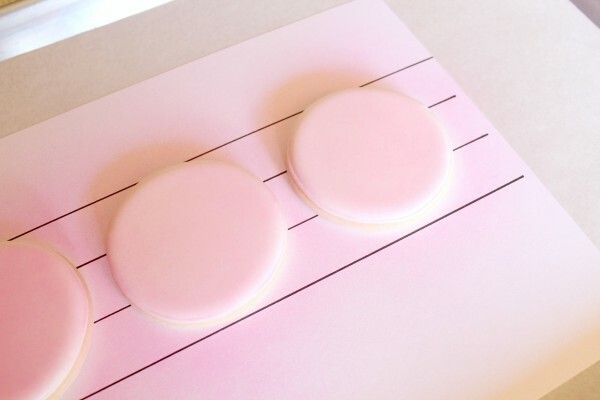 To make ombre cookies, ouline and flood your cookies with white icing. For tips on outlining and flooding, click HERE. Let them dry completely, as in OVERNIGHT. In the meantime, I made myself a paper guide to use so that all my sections would be even. In this case, I want three shades on every cookie, so I broke it into thirds. 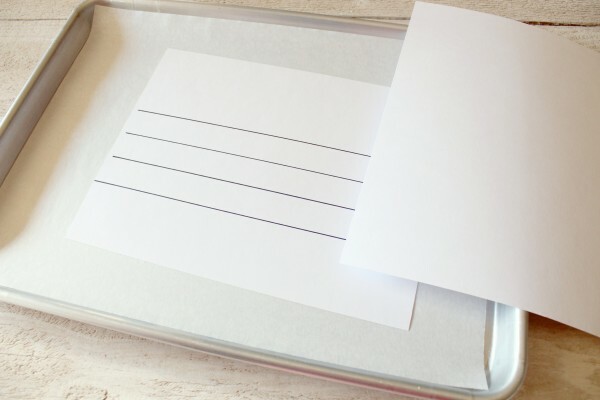 Next, using a sheet of paper and the guidelines, cover one third of the cookie and lightly mist the exposed area again. Let that dry. 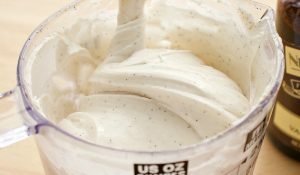 To finish, cover all but the top third of the cookie and spray it once more. Let this dry and you’re finished. I hope you are enjoying this series. 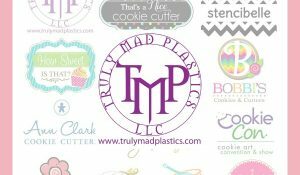 Be sure to visit my friend Ashleigh and check out her “Keep Calm” cookies. I may have a Pinterst problem myself. I CANNOT stop PINNING! Do you Pinterest? What are your favorite trends? Are you addicted as I am? Simple but stunning is right! Love the subtle shadings you created Callye. I call this FAST but FANCY….well kinda fast…compared to your other works that is. Quite lovely really. 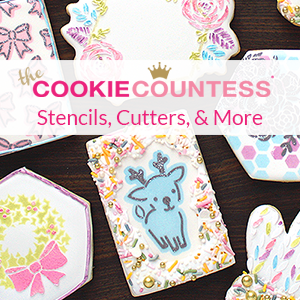 I’m loving these quick & easy cookie tutorials. I tend to over think cookies & end up stressing & doing more work than I planned on. These cookies are helping me realize that less is more. Great work as always! These are very pretty I absolutely love them! 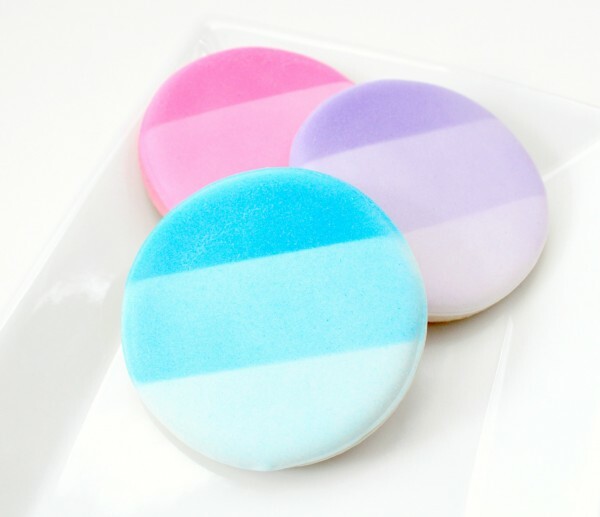 Ok, well you already know I love ombre… and these cookies are just perfectly gorgeous!! I could look at them all day!! I will have to try this soon! You, my dear, are amazing! By looking at these cookies, I never would have attempted to make them. After seeing your tutorial, I can totally do this! Thank you for sharing your ideas. We, your fans, really do appreciate it! Oh, and yes, I’m a new Pinterest addict too! I don’t pinterest yet…..I just recently looked at it for the first time by following one of your links. I’m beginning to see how it could be addictive. I won’t let myself pin… I know it’s too dangerous!!! I couldn’t figure out how to pronounce it until this post. I kept thinking Pin-ter-est but it sounded too… much. But then you said pinning and now I get it! It’s like interest but starts with a P, right? Thanks! BTW – LOVE these cookies. I haven’t attempted decorating yet (one cookie left from the batch I made Sat. and not a drop of frosting in sight) But these look easy and quick enough for the first try. I’ve been afraid that I’ll get overwhelmed trying to do too much and will give up. They’re beautiful, too. You got it! Pinterest…as in pin interesting things…I AM ADDICTED! I have a Pintrest membership but haven’t started pinning yet – I know when I start I won’t be able to stop. I’ll wait til I’ve finished my current cake project – that will be the perfect reward! Wow, that is the coolest thing ever! I would never think to do that. 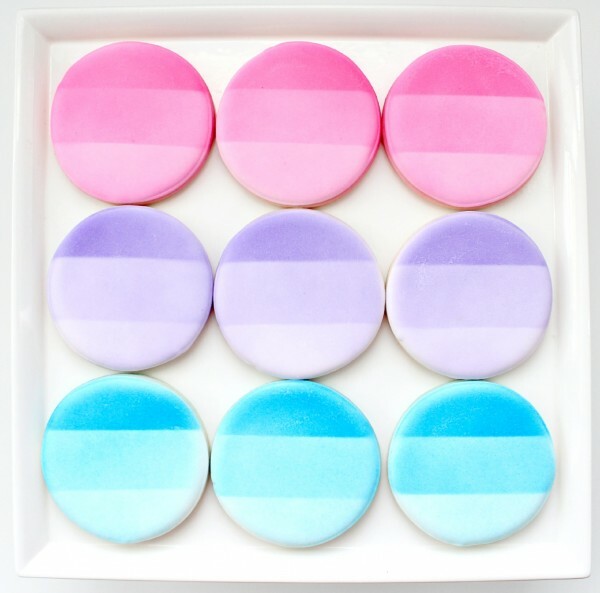 Oh I LOVE you ombre cookies, they are so pretty. Pinterest is so fun, all types of Ombre going on over there what a great way to do it on cookies 🙂 you’re a genius! These are SO pretty! I love them!! These are so great, easy but effective, the kinda cookie I LUV. Yes I pin as well, well if you have to have an addiction (other than your cookie cutter addition I have noticed) it’s not a bad one, it’s free and apart from sitting at the computer and doing no other work it’s not so bad for you. 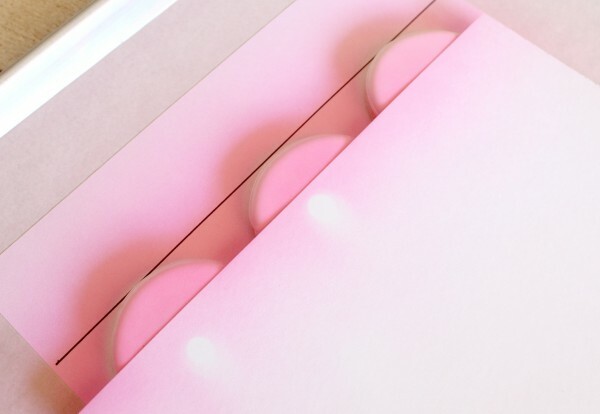 These are sooooooo pretty…even while being so simple! Just had to share your link on our Bellenza FB page! I’m seriously in love w/ these callye! absolutely. positively. love them. 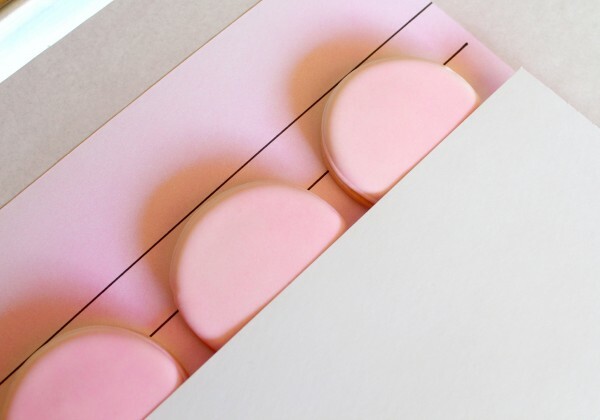 Callye – these are sensational! And I think I could even try this on my cookies!!! I’ve got all the sprays ready to be used!! So pretty and I love the bright colors! OMG Callye! 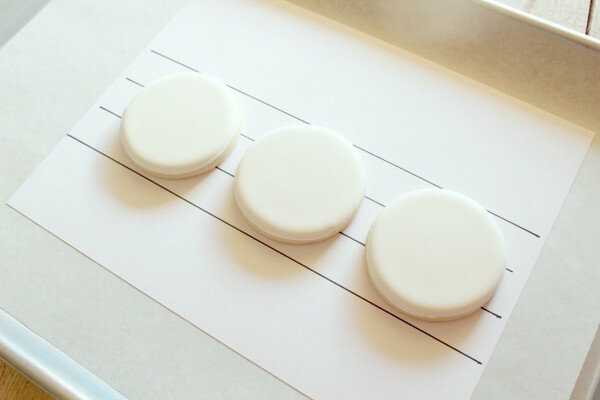 These don’t seem like they’re too difficult to do (although you make everything look easy even though it’s not!) 🙂 but you’re right and they are STRIKING! I love this idea. Thanks for sharing! I am seriously, so in love with these!! And I have to say that your flooding is SO PERFECT! Wow, those are so beautiful! I’ve never actually tried decorating with sprays, but this looks simple and gorgeous! I want to try them! Magnificent! I love when simple techniques create such a fabulous effect. I heart Pinterest! I have so many different categories. 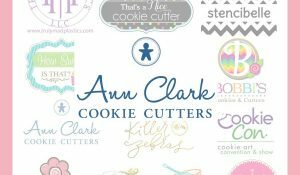 Crafts, Recipes, Dream Home, Fall Stuff, Winter Stuff….I am addicted! Recently I picked 3 Pinterest crafts that I wanted to do and I worked on them while my hubby was out of town. And just this morning I made my 3rd Pinterest inspired recipe. wow, easy is right, but talk about impact! very cool…. Excelente me encanta la idea!!! Excellent love these cookies!!! These are brilliant. Love the idea and simplicity of them. The results are stunning. Thanks for sharing. I am a Pinner myself! It’s amazing. . actually, if you check out my boards, you’ll probably find some of your cookies!!! This tutorial is ingenious by the way. Kudos to you!! OMG……pure genius! Easy for you, I didn’t even know you could paint cookies! Thanks so much for sharing this with us! These are phenomenal! I can’t wait to make and serve them alongside an ombre cake! 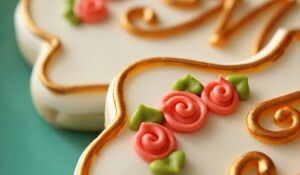 I can even picture doing this on a fondant disc and placing on cupcakes! Keep up the creativity! I love these cookies.. I’m thinking orange and black for halloween. Thanks for the idea. aaaahhhh! I see. I love it when simple and beautiful get together. Just perfect! 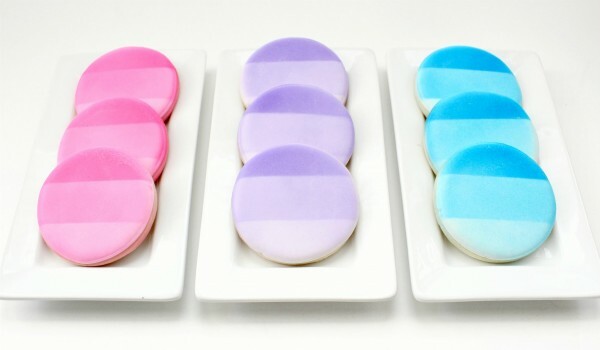 Gorgeous cookies, and brilliant idea! But where did you get those beautiful shades of lilac and pink? Wilton’s website only offers red, green, yellow and blue Color Mist. Did you use a different brand this time? i think i am in love with you. a – these are absolutely amazing b- i might actually be able to do this. i am booking marking you now. I’ve been wanting to get an airbrush, too, but for my body! 😉 These are beautiful! And, I’m trying to not allow myself to get addicted to Pinterest. You’re not helping matters with all of the wonderful things I see you pin! OMG you are so talanted – they are just gorgeous! Superb perfection! Love the softness of the colors. They’re so gorgeous and classy Callye! What a beautiful idea and so perfectly piped! I love these! They are so beautiful and elegant. I will be making some this weekend! Beautiful! My daughter wants me to make these for her cheerleading awards dinner! 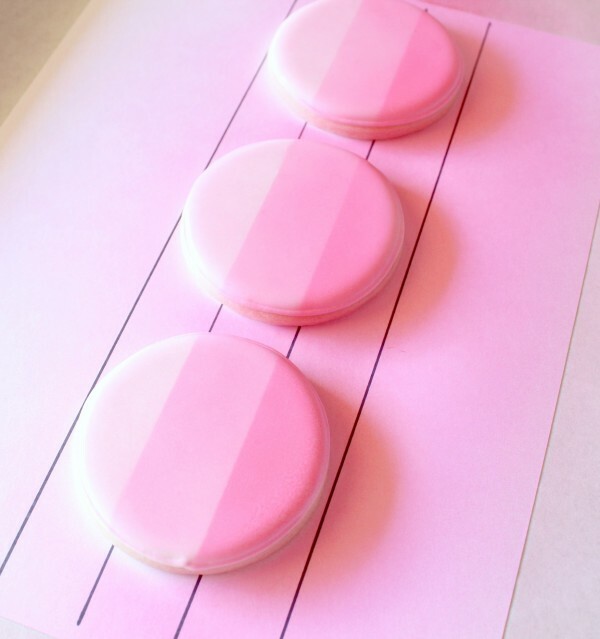 Pingback: Airbrush Cookies that Make You Say WOW! Can you freeze these at all in order to prepare them in advance? I bake them in advance and freeze, but I would be careful freezing them decorating. That can be dangerous. Not in the food poisoning way, but more in the waking up to 150 unusable damaged cookies way. Royal icing can be fickle. Pingback: Brown Butter Heart Cookies | SugarHero! Awesome! I think this is something I can manage. Cannot wait to make these for my daughter. Thank you so much! 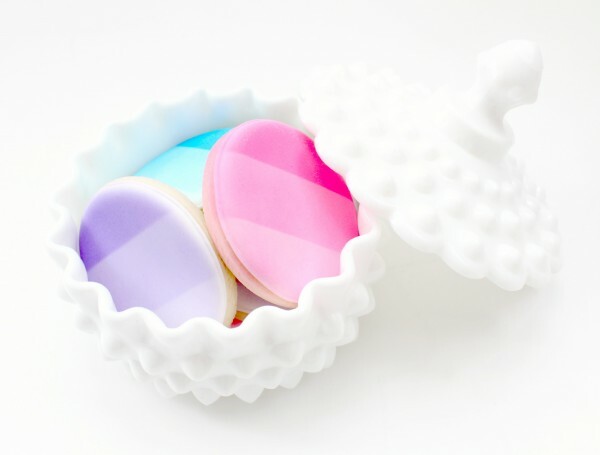 i love these cookies and want to try it out but im short on time- dont have overnight to let icing dry and then spray- how many hours do you think minimum to let the royal icing dry? Where can I get three shades of blue spray???? Hi! I tried to contact you earlier…..are you using just one shade of blue? I am making these this week for a shower and it’s the one question I have. Thanks!!! These are beautiful! I am thinking about making them for my daughter’s birthday. I have a couple of questions. 1. How long does it take to dry between coats of the spray? 2. How many cookies can you do with one can? Thanks!